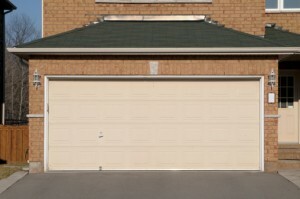 Many people don’t realize that the garage door to their home is used several times a day, every day of the year. That is cause for a lot of wear and tear to the garage door! 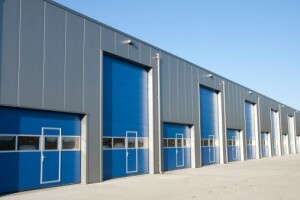 We provide routine preventative maintenance services for garage doors. 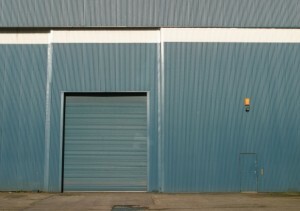 In doing so, this ensures our clients’ garage doors will perform correctly for a very long time. Some of the preventative maintenance we provide includes adjusting the tracks, tightening and replacing the nuts and bolts, and adjusting and lubricating the garage door and opener. We provide all sizes and models of springs for garage doors. 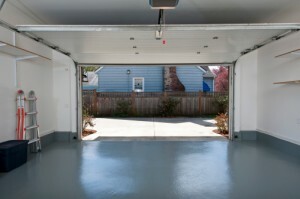 We have seen and worked on every type of garage door out there. Not only are we highly skilled in repairing broken springs, but we pride ourselves in offering the best prices as well. Regardless if you have 1, 2, or 3 garage doors…or more (! ), we will make the repairs needed quickly, efficiently, and accurately. Call us today for a free quote and get the best price and the best quality – the first time. Since we have worked on every type of garage door out there, we are also able to install and repair all major brands of garage door openers. We pride ourselves in offering the best price and quality around! 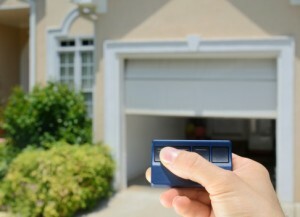 Contact us today if you require repair or installation for your garage door opener. We have the expertise and knowledge to repair even truck doors. This includes hinge replacements, refrigeration, and roll doors. Not sure what the problem is? Call us today for a quote on any installation, service, or repair you need. For commercial and industrial businesses, we offer our services for spring repairs, door replacements, and all installations. We offer the best price and the best quality around so contact us today for a free estimate.